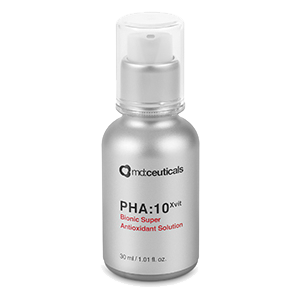 The skin’s aging process is complex, resulting from a number of different internal (genetic determined) and external (environmental) factors that cause the formation of free radicals that can damage skin cells. Revitalizes and deeply moisturizes tired and dull skins with lack of glow, luminosity, tone and elasticity, restoring skin youthful appearance and revealing radiant and smooth complexion. 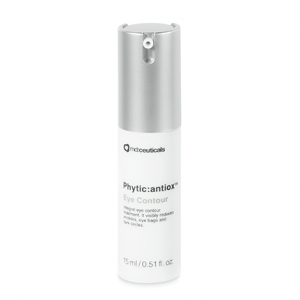 As we age the concentration of natural antioxidants in our bodies declines and the environmental skin damage caused by free radicals increases. Skin becomes fragile, dull, atrophic, lax and wrinkled. 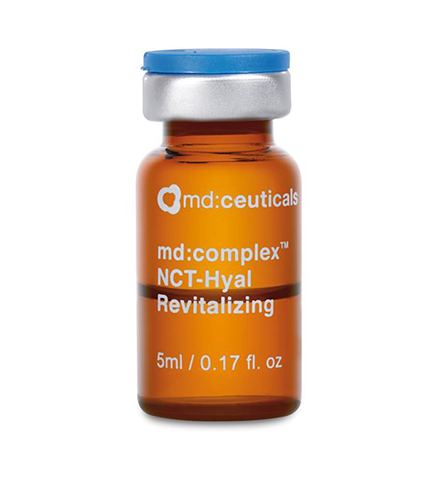 md:complex NCT-Hyal Revitalizing combines the properties of Hyaluronic acid with the application of essential micronutrients, amino acids, vitamins, coenzymes, minerals and nucleic acids that revitalizes and deeply moisturizes tired and dull skins with lack of glow, luminosity, tone and elasticity, restoring skin youthful appearance and revealing radiant and smooth complexion. 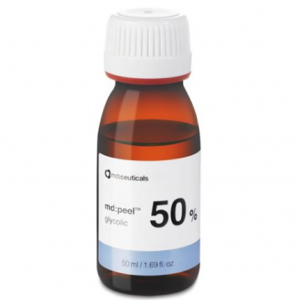 Vitamins: Retinyl palmitate (vit. A), Thiamine (vit. Bl), Riboflavin (vit. B2), Niacinamide (vit 83), Pantothenic calcium (vit. 85), Pyridoxine (vit 86), Biotin (vit. B8), Folic acid (vit 89), Cyanocobalamin (vit. B12), Ascorbic acid (vit C), Tocopherol (vit E) & Inositol (vit I). Aminoacids: Glutamine, Alanine, Arginine, Valine, Histidine, Leucine, Threonine, Isoleucine, Tryptophan, Tyrosine, Glycine, Glutamic acid, Aspartic acid, Asparagine, Proline, Hydroxyproline, Taurine, Serine, Cystine, Methionine, Ornithine HCL, Phenylalanine & Lysine. Coenzymes: COA (Coenzyme A), Fad (Flavin adenine dinucleotide) & NAD+ (Nicotinamide adenine dinucleotide). Minerals: Sodium, Potassium, Calcium & Magnesium. Antioxidants: Ascorbic acid & Glutathione. 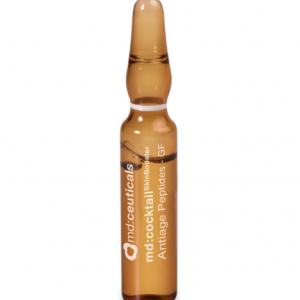 Super concentrated anti-ageing, antioxidant & regenerating ampoules. 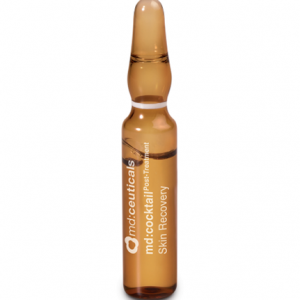 It has an immediate eﬀect on the skin, drastically improving the skin’s health, minimising the appearance of fine lines, wrinkles, hyperpigmentation and ﬂaccidity. 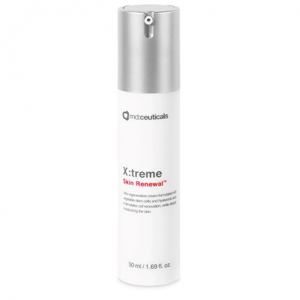 Stimulates the shedding of damaged pigmented cells from the skin surface, improving the skin’s texture, tone and luminosity. 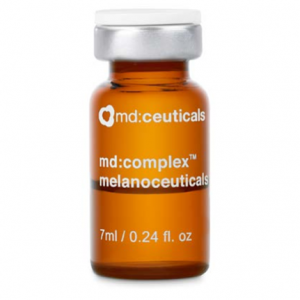 Combines high concentrations of whitening, exfoliating, antioxidant and brightening active principles, acting in the different stages of melanogenesis process, blocking the appearance of cutaneous hyperpigmentation while maintaining the integrity of the skin. Alpha Hydroxy acid is derived from the sugar cane. 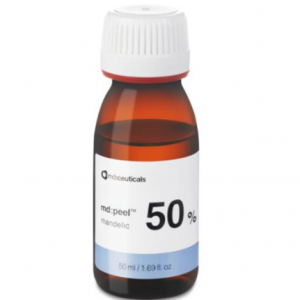 Its small molecular size facilitates the faster and deeper penetration through the skin surface, improving results.